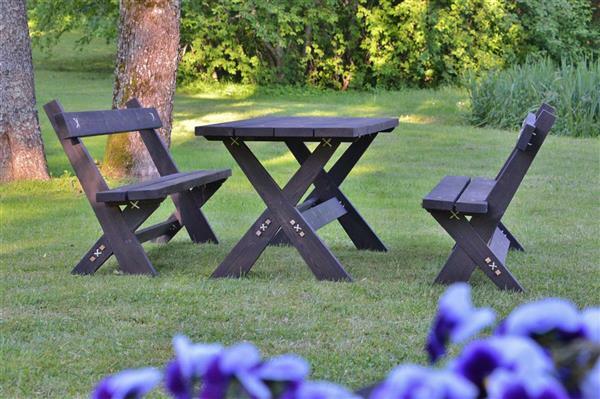 Timber design and woodworking company - timber frames, log constructions, solid wood products. 3 RADI. 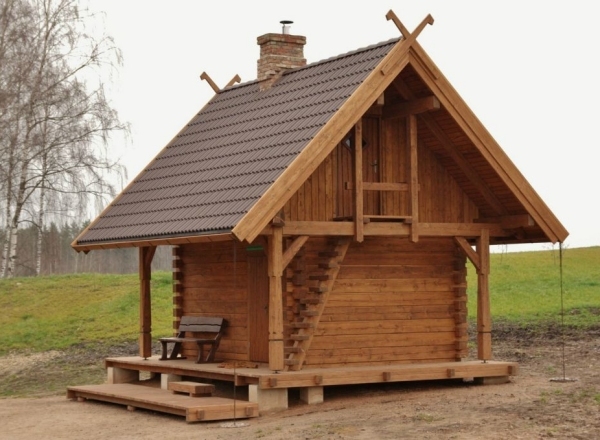 Log homes, timber frame cabins, modular log cabins. Cabins, campings plans. 3 RADI. Timber frame, Log homes, gazebo, solid furniture. Gallery. 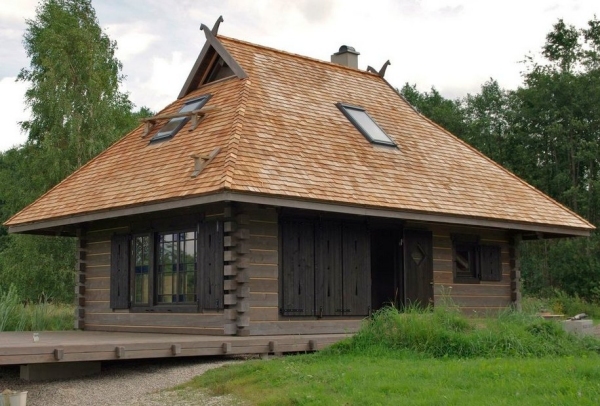 Log homes, cabins, campings. Pre-fabricated timber frame constructions.